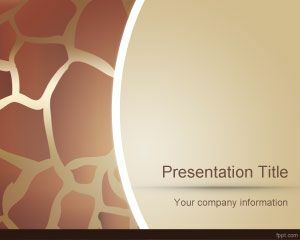 Free Skin PowerPoint Template is a free skincare PowerPoint template background that you can download for beauty presentations. 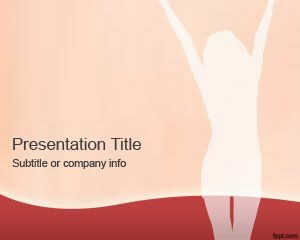 This free PPT template has a skin color and it is perfect for presentations on woman beauty and skin presentations or healthcare presentations. 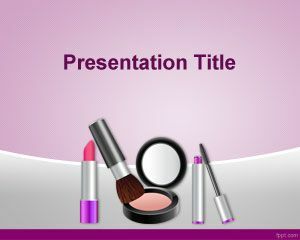 You can download free medical PowerPoint templates for healthcare industry and beauty presentation slide design. 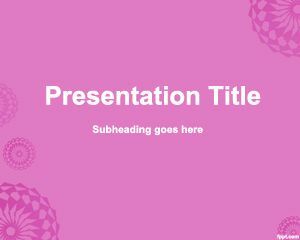 Free skin PowerPoint template is great to make presentations on best beauty products and DIY beauty tips as well as other presentations for women and beauty.